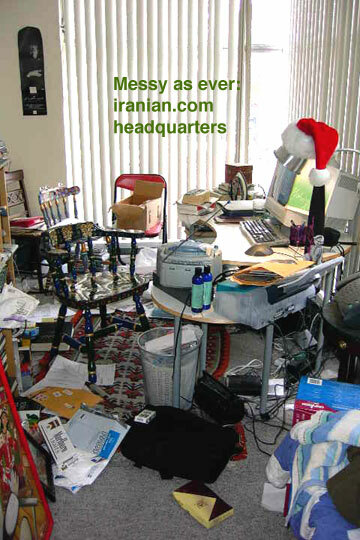 In January, iranian.com will enter its ninth year. The only reason why it has survived so long, besides my own insanity, is the support of people like you. For the next few days, I will be asking readers to donate generously to the magazine you and more than 200,000 others visit every month. The landlord and Chinese fast food place across the street will be very grateful.